Paying royalties to Israeli businessman Dan Gertler in euros rather than dollars helps solve the commodities giant’s headache in the African country, while avoiding falling foul of American sanctions. The danger, though, is that the United States changes the goalposts. 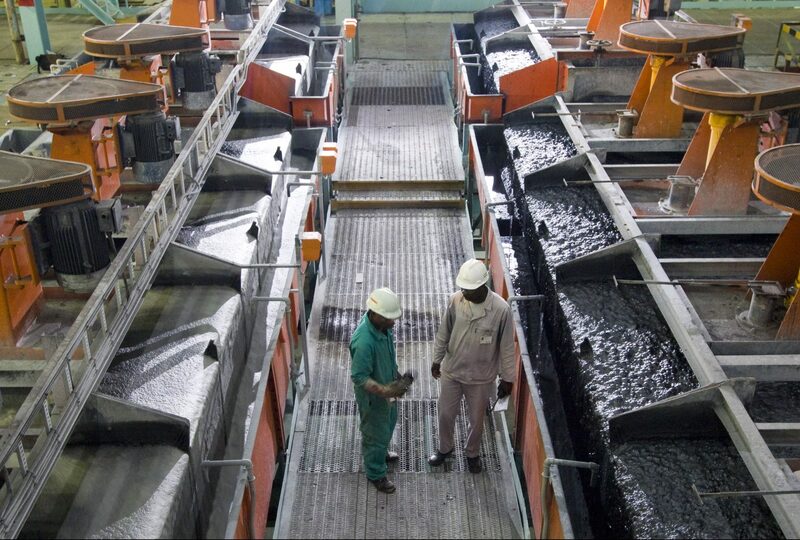 A Glencore plant in Katanga, DRC. Image courtesy of the company. Glencore on June 15 said it was settling a dispute with Dan Gertler by agreeing to pay the Israeli businessman royalties in a currency other than U.S. dollars. The Swiss commodities group said it had decided “the only viable option to avoid the material risk of seizure of its assets under (Democratic Republic of the Congo) court orders” was for its Mutanda Mining and Kamoto Copper Company operations to pay royalties as and when they became due to Ventora Development, a company affiliated with Gertler. In December 2017, the United States government designated Gertler and affiliated companies as specially designated nationals, imposing blocking sanctions on them and companies owned 50 percent or more by them. Glencore estimates that the amount payable by Mutanda will be approximately 10.5 million euros per quarter beginning in July 2018. It estimates royalties for 2018 from KCC to Africa Horizons Investments Limited will be approximately 10 million euros per quarter and then for 2019 approximately 16.5 million euros per quarter. As of 0835 GMT on June 15, Glencore shares were down 0.5 percent at 396 pence.